When it hits, it hits hard. Cudi has a knack for creating emotional tracks that Drake has been mimicking for years, and you can see him trying to tackle his own demons here. There is a poignant message to be found here, and he wants to make sure that you see it. “You can try to numb the pain, but it’ll never go away” is repeated over and over again over the melancholy music. 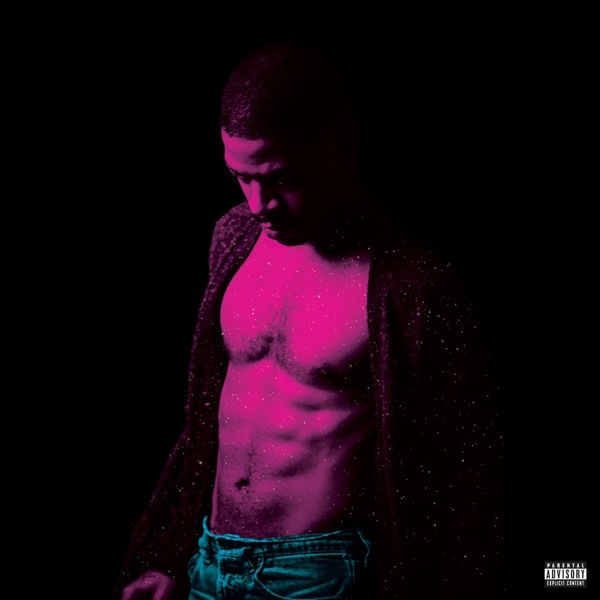 The production sounds a fair bit like blond, but with Cudi’s moans interspersed over it. Subtlety is not his strong suit, and when he has a point he likes to beat you over the head with it a bit. Choruses are sung over and over again until they are drilled into your head. “Swim in the Light” is a great track, but the repetitive hook does bring it down a bit. And I get that same feeling from a lot of the strong tracks here. “By Design” and “Rose Golden” are the album standouts, but with a tiny bit more variety they would have been so much better. Cudi just doesn’t know when to stop. He repeats himself over and over. He moans too much. And his albums are just too long. “Frequency” is a slow way to start the album, but other than that the first ten tracks are great. The problem is that this is only half of the album, and it drags in its latter half. Why does this need 19 tracks? At almost 90 minutes long, the album gets bogged down in its own slow sound in the totally unnecessary second half that appears to be here only so he can moan more. He manages to recapture a lot of that essence of what made MotM 1 & 2 so great, but he just couldn’t stop. He fails to capitalize on it in any way. It brings a huge wave of nostalgia to me to listen to parts of this album. It sounds almost as if he has started time where it has been stopped for years while long time Cudi fans waited for him to come back. But unfortunately, even though he is moving again, he still needs to play catch up.